Six restored vintage Vacheron Constantin watches are to be sold in an online auction through Sotheby’s commencing at 5:00 PM BST today (5 October) and finishing on October 15, 2018. 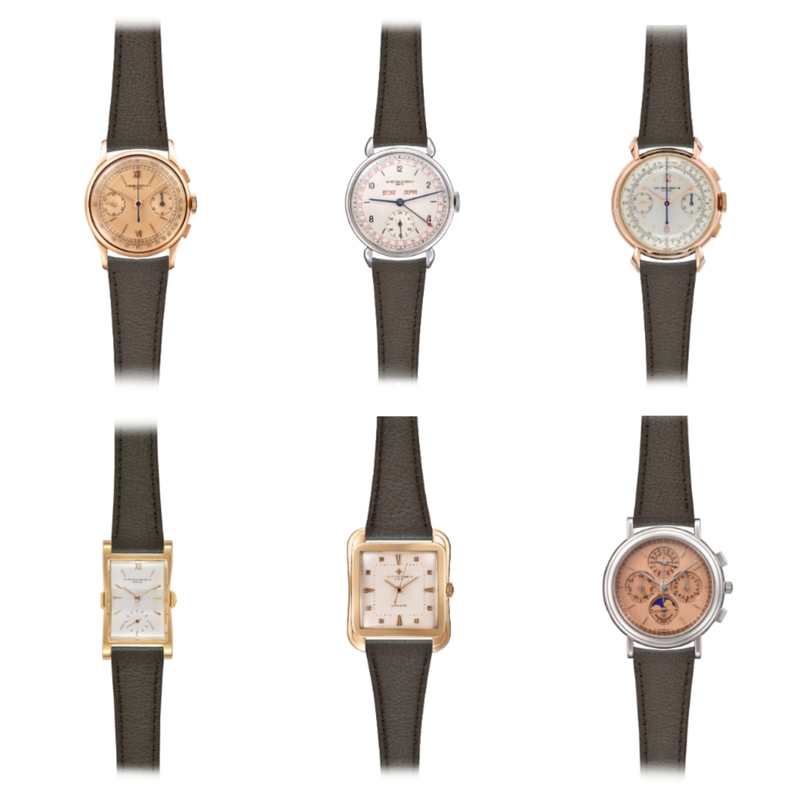 Sotheby’s and Vacheron Constantin have partnered to hold the auction house’s first online sale of vintage Vacheron watches from the brand’s heritage collection, along with two lots which comprise of one and two day visits to the Manufacture in Geneva and for the latter, a visit to the Vallée de Joux as well. The first two lots are Manufacture-based. The first is a two day “Experience Into Vacheron Constantin Universe For 2 Guests” and the second, described as a one day “Experience Into Vacheron Constantin Universe For 2 Guests”. As well as visits, meals and accommodation will be included. For further details and to place bids on any of these lots, click on this link. Happy bidding!